We are so excited to have paintings by Anita Klein in the gallery. As always Anita's work focuses on those everyday moments we take for granted. Beautiful, life affirming paintings guaranteed to beat those January Blues! We have two brand new artists to the gallery this month: Matt Horne and Jenni Cator. 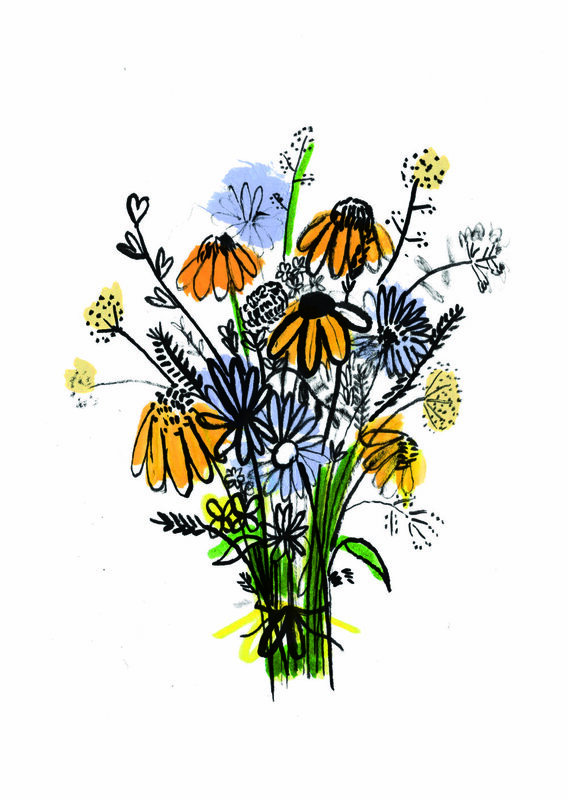 We also have beautiful papercuts by Darin Mountand new work by Jacky Hawthorne and Lucy Howard. 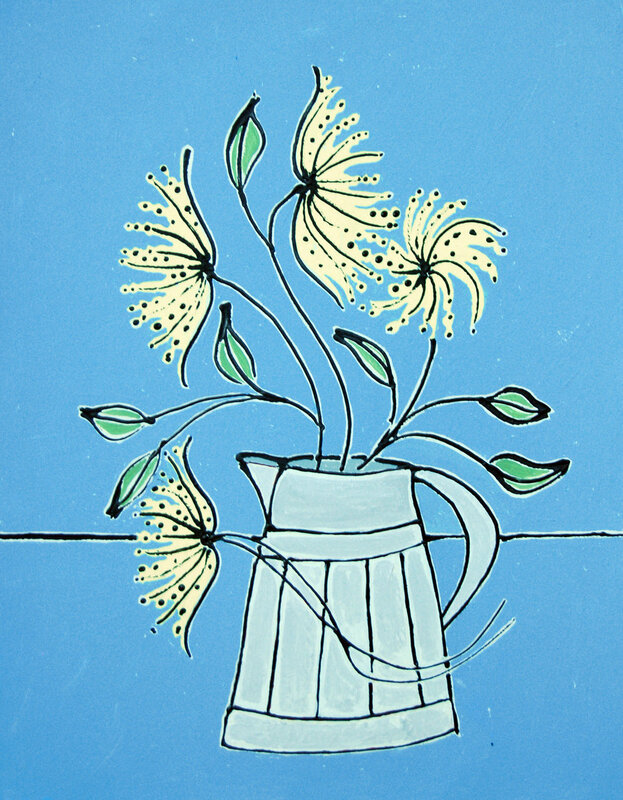 Jacky Hawthorne’s paintings of still life, often with stylised flowers, are informed by her training in ceramics and her previous career as garden designer. Jacky uses acrylic on paper and her paintings are quirky, light-hearted and colourful. As with garden design there is a strong emphasis on balance and composition. 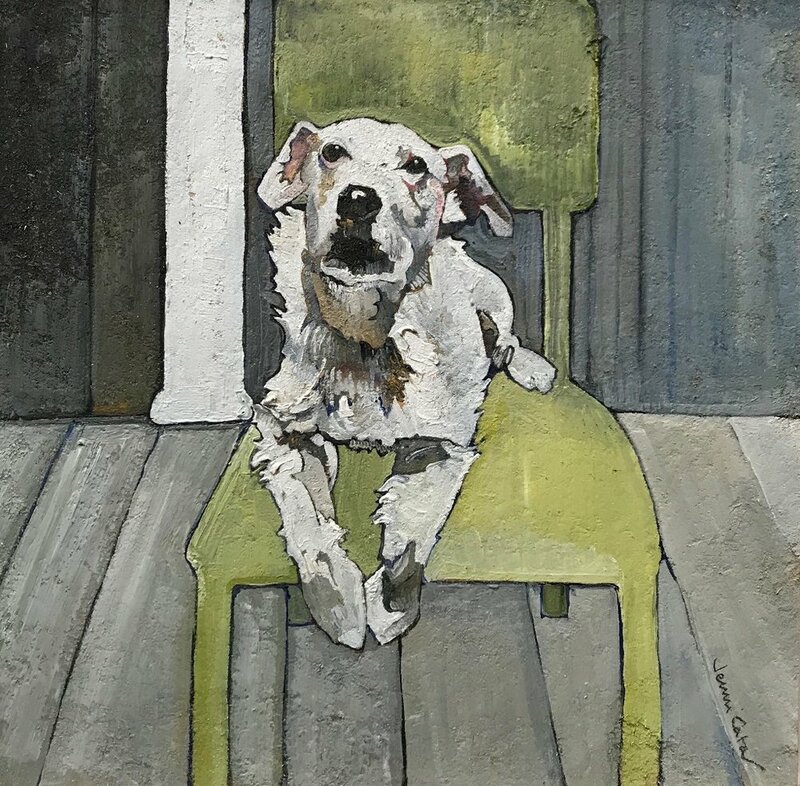 Born in Norwich, Jenni Cator trained in the North West, worked in London and now lives and paints in the Norfolk countryside. 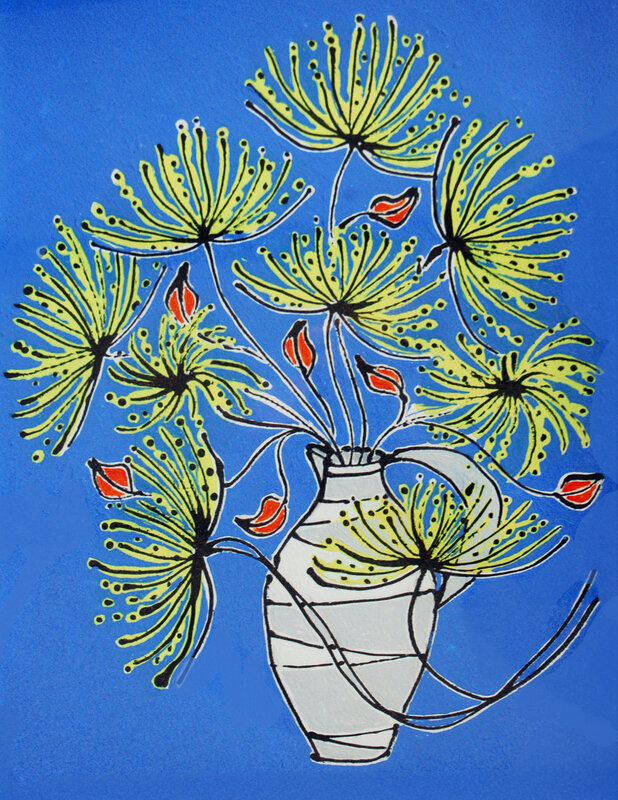 Jenni paints in oil on board, draws with pastel on paper and prints with lino. Matt Horne trained at Aylesford Pottery in Kent, developing his technical skills in production throwing before setting up his own workshop at Capel-le-Ferne, near Folkestone, in 2008. Matt enjoys pushing the boundaries of form with contemporary, elegant and sometimes challenging shapes, which are complemented by the stunning colour combinations in his glazes. 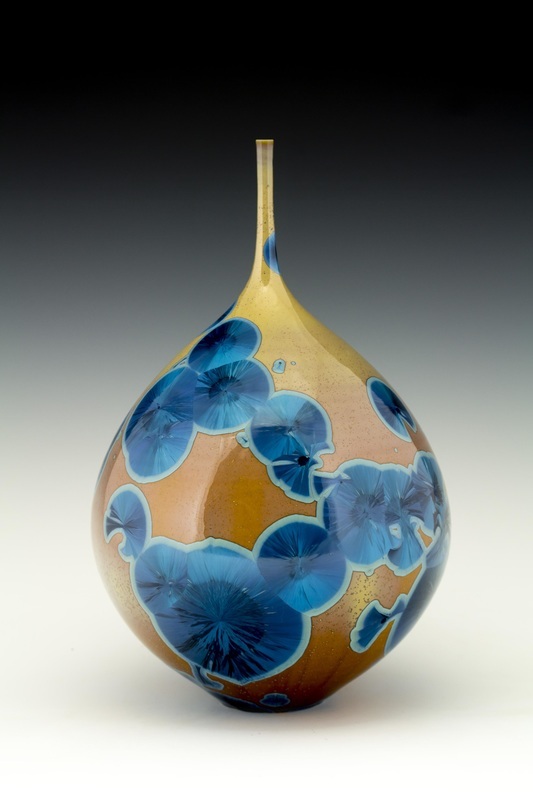 All of his work is hand thrown in porcelain on the potter’s wheel and finished with crystalline glaze. 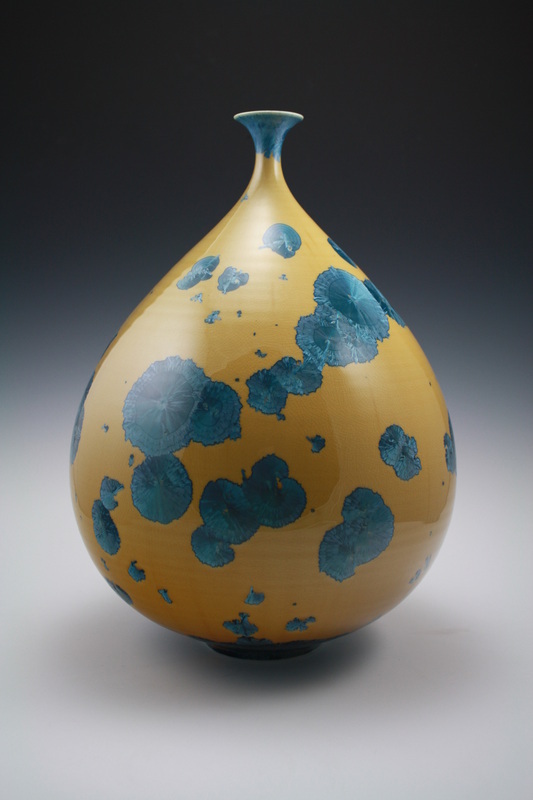 Crystalline is a complex glazing process in which Zinc Silicate crystals form in the glaze during the firing, making every piece completely unique. If you would like to be the first to receive information about one of the artists in one of the exhibitions below, contact us and we’ll be in touch when the new work arrives. Too many beautiful things to choose between? If you can't make up your mind on what to choose we also have gift vouchers, available in any denomination and which can be redeemed across our two galleries. Don't forget we can send most items anywhere in the world including gift vouchers! Thank you for all your continuous support.